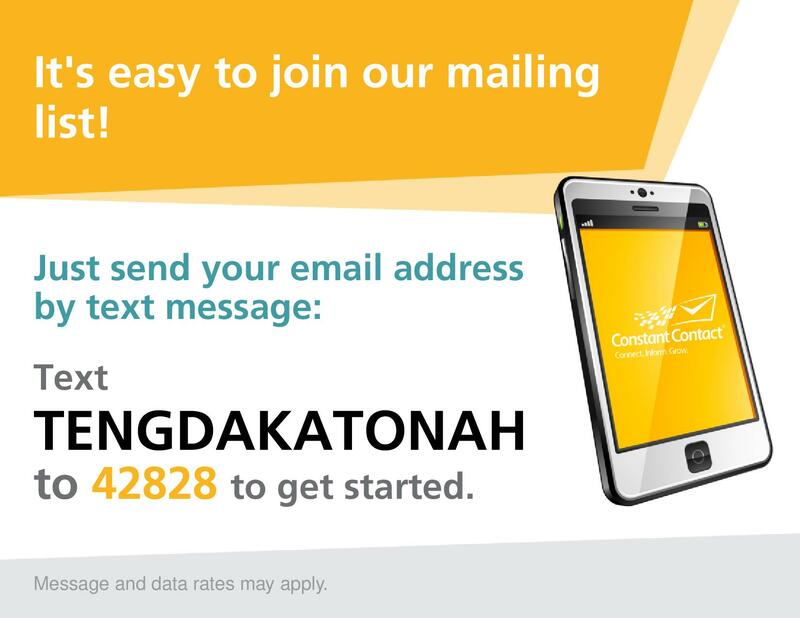 For Awesome Promotions & News, Join Our MAILING LIST!!! Tengda Asian Bistro © 2015. All Rights Reserved.